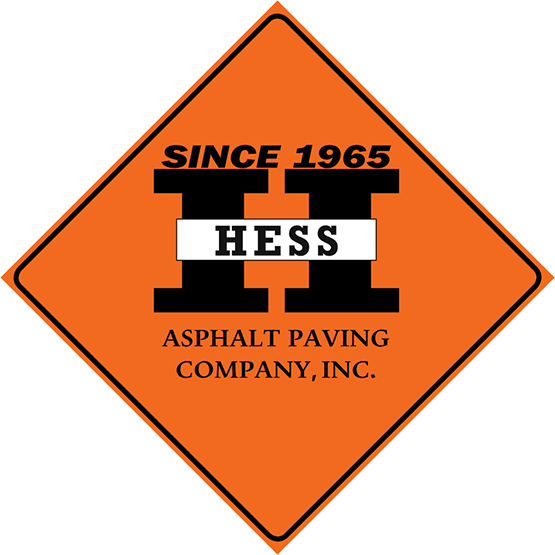 Hess Asphalt Paving Company, Inc.
Hess Asphalt Paving Company, Inc. is a family owned and operated business that has served the St. Clair County area since 1965. It has earned a communal reputation of asphalt excellence and integrity. This reputation has been the driving force behind our continual growth and success as clients repeatedly refer new customers to us. At Hess Asphalt, we are not only an asphalt contractor; we are also an asphalt manufacturer. This enables us to have total control over quality and scheduling of projects. With our large fleet of construction equipment and highly trained personnel, we can complete your project on time and to your total satisfaction. Our company is capable of completing both large and small projects from design to installation. 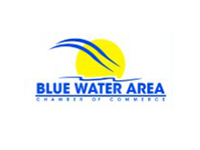 We welcome commercial and residential ventures. Whether it is a private road, parking lot, tennis court, site demolition, or underground project, we have the equipment, knowledge, and experience to get it done with the upmost integrity and quality. Please see below for our comprehensive list of products and services. Do not see exactly what you need? Ask us. 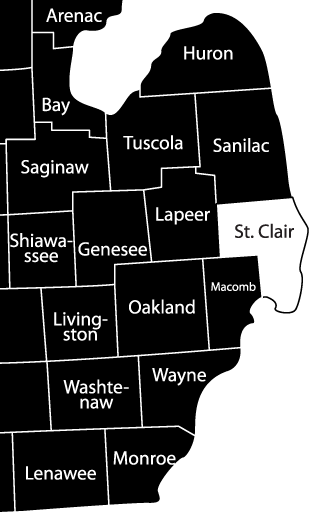 We may be able to help!